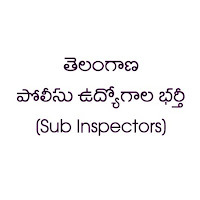 Telangana Government announced that, they have decided to recruit nearly 18,290 Police jobs (Civil Constables, AR Constables, Communication Constables etc.,) here. So this is a best opportunity to the aspirants who wish to prepare for these Police Recruitment exams. 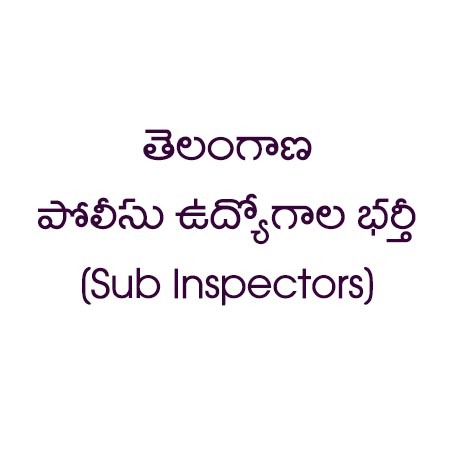 here is some information which helps you to prepare for Telangana Constables Exams. . . .
A) ARITHMETIC & TEST OF REASONING / MENTAL ABILITY (OBJECTIVE TYPE) (100 QUESTIONS). * The candidate’s understanding of the English language, its correct usage and their writing ability would be tested. Questions on short essay, comprehension, précis, letter writing, paragraph writing / report writing, translation from English to Telugu etc. would be included. TELUGU The candidate’s understanding of the Telugu language, its correct usage and their writing ability would be tested. Questions on short essay, comprehension, précis, letter writing, paragraph writing / report writing, translation from Telugu to English etc. would be included. URDU The candidate’s understanding of the Urdu language, its correct usage and their writing ability would be tested. Questions on short essay, comprehension, précis, letter writing, paragraph writing / report writing, translation from Urdu to English etc. would be included. How to Prepare for . . .